You consider receiving your dental implants one of the best things that has ever happened to you. Thanks to your dental implants, you don’t have to feel embarrassed about smiling in front of the camera. You also don’t need to avoid speaking and laughing every time you’re in the company of your friends and loved ones. Furthermore, you get to bite and chew your food properly. Aside from that, you have the luxury of keeping your teeth in your mouth and not in a glass. But more importantly, you’re safe from premature aging and further tooth loss. With your dental implants serving you well, the least you can do is to provide them the care that they deserve. • Don’t let a day pass without brushing and flossing your teeth. Failing to practice good oral hygiene on a consistent basis makes your dental implants an easy prey for the various bacteria that enter your mouth. • Never brush your teeth using abrasive toothpaste. When you use abrasive toothpaste to brush your teeth, you’re more than likely to end up with worn down dental implants. • Try using other tooth care products. Although your toothbrush and dental floss can effectively eliminate plaque from your dental implants, pairing them with other tooth care products such as oral irrigators, floss threaders, and interproximal brushes can give you optimal results. • Avoid eating and drinking anything that’s too hot. Consuming meals and beverages that are too hot can cause the heat from those products to burn the tissues supporting your dental implants, putting them at serious risk of falling off. 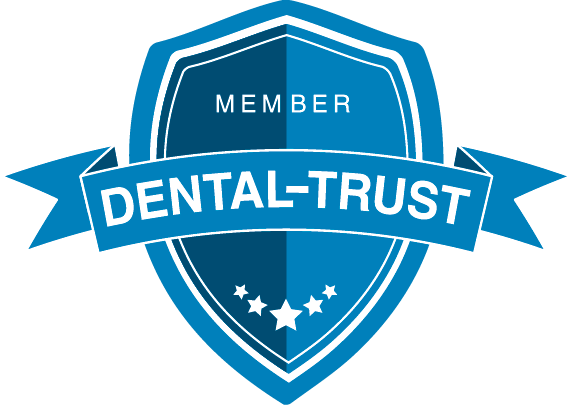 • Undergo dental treatment at least every three to six months. This gives your dentist a chance to professionally clean your dental implants as well as carefully inspect them for any potential problems. 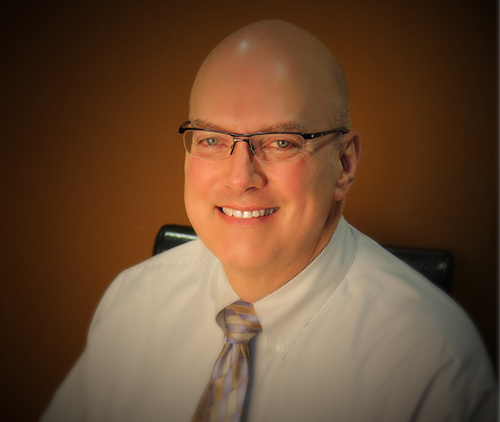 Dr. David Smith can prescribe more techniques to ensure the welfare of your dental implants. 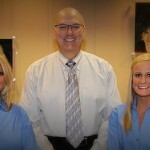 You may pay him a visit here at our Carmel, Indiana dental office or give him a call at 317- 682-0884.